If you’re looking to earn some serious style points this summer, you’ve come to the right place! 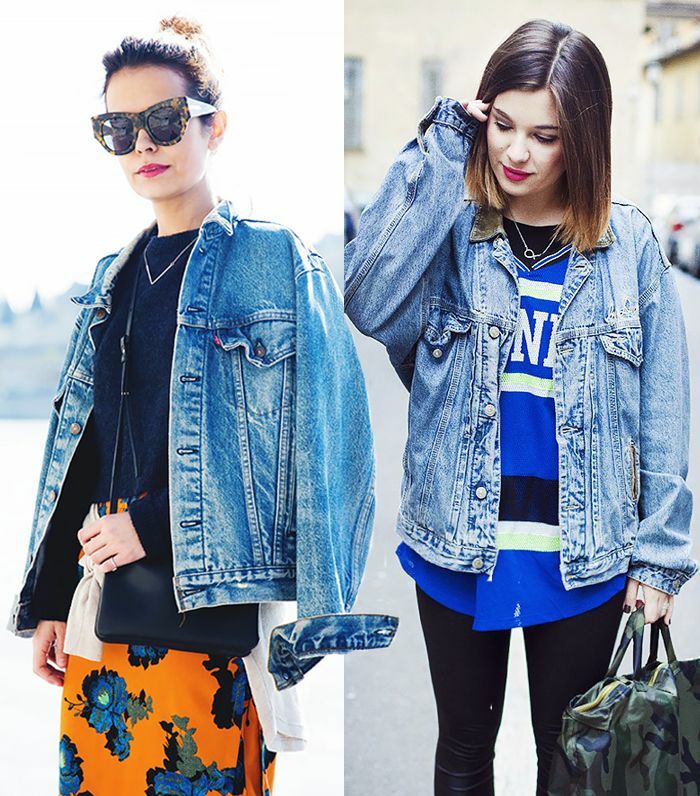 We’ve gathered the best looks from some of our favourite bloggers and street style photographers to give you the hat inspiration we know you’ve been looking for. Get out of your comfort zone and try these 11 summery hats and outfits that have been taking over the streets this summer. Caution: cute wide-brims, floppy fedoras, and panamas straight ahead. Scroll down to see the looks and shop our favourite summery hat styles! You don’t need to be attending a music festival to wear this hat! Try putting it on when wearing an oversized button down and shorts, as shown above. Straw woven hats just scream summertime, and Topshop definitely nailed this one. 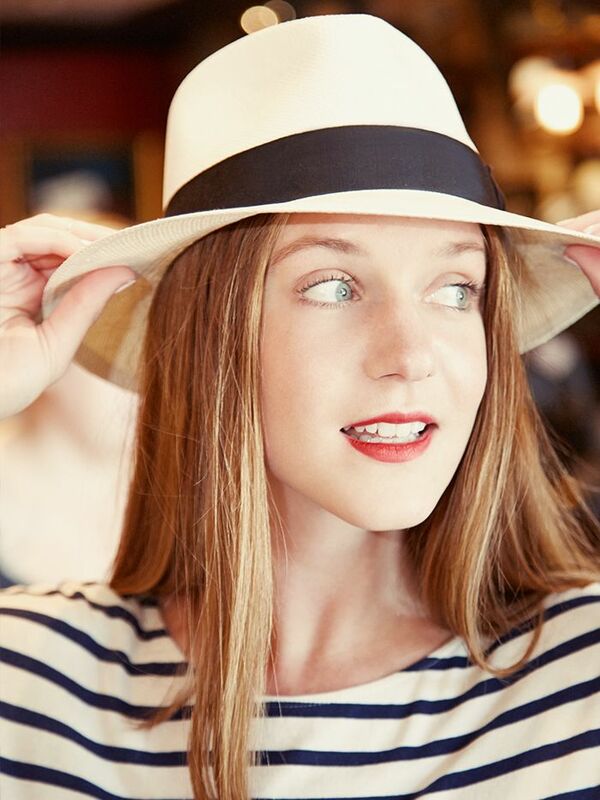 Pair this hat with a summery dress and flats for a super chic daytime look. White fedoras with black trim are a great addition to a midi skirt look! We love this Filu hat because of the detail on the ribbon trim. Try wearing it with a simple white dress! Whether you’re casual or dressed up, this hat is perfect for any occasion! Navy and red are a match made in hat heaven! We’re loving the leather band detail on this wool fedora with the extra gold button accent! Try wearing this panama hat with a dress, and then layer a vest on top for a comfortable, cool look! This hat would complete a simple jean shorts and tank top look for those days when you feel like embracing a simpler style. Could this be the perfect little black hat? We sure think so- especially when paired with a lace scalloped skirt and jean jacked as featured above! This hat caught our eye so we felt obligated to share it…. Because who doesn’t love a frayed hat!